Poet Francisco X. Alarcón in Bisbee, Arizona. 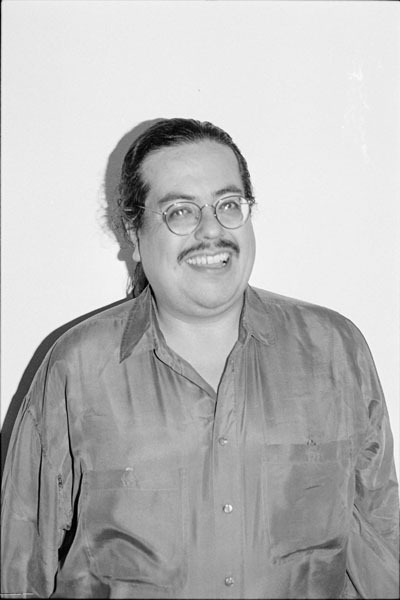 Francisco X. Alarcón, 1993. Photograph by LaVerne Harrell Clark. Courtesy of The University of Arizona Poetry Center. Copyright Arizona Board of Regents.